Conversational marketing uses customer feedback to drive engagement, loyalty and conversions. 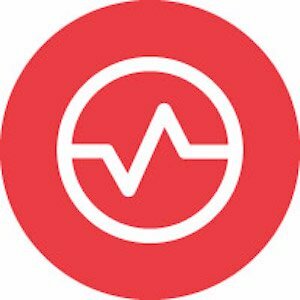 Tools in this category enable one-to-one conversations with customers at scale, using chat and web-based customer communications. 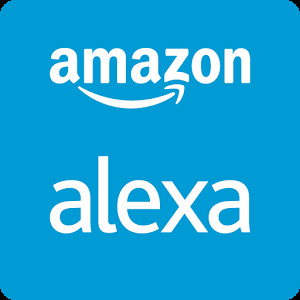 Tools in this category may have artificial intelligence capabilities to “learn” customer journeys and predict customer needs. 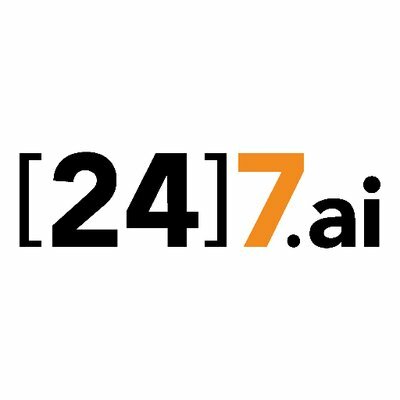 7 AIVA for Digital provides you with AI-powered conversational chatbots and virtual agents. 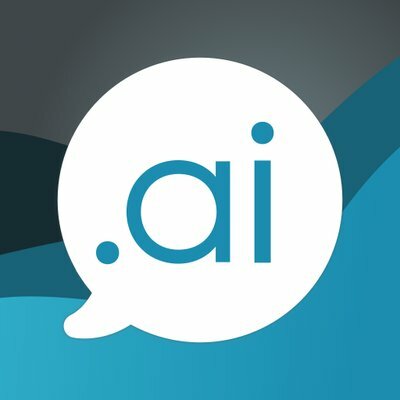 Agent.ai is a live chat solution powered by AI. The AI Co-Pilot assists your agents in answering customer queries quickly and accurately, and Auto-Pilot answers your customers' most common questions without tying up your agents' time. 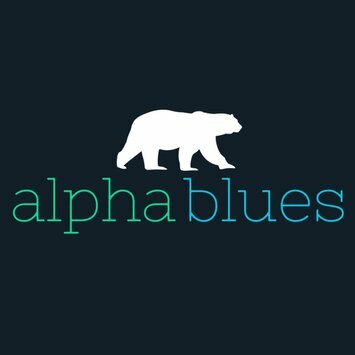 AlphaBlues is a virtual customer assistant featuring custom AI and natural language processing.